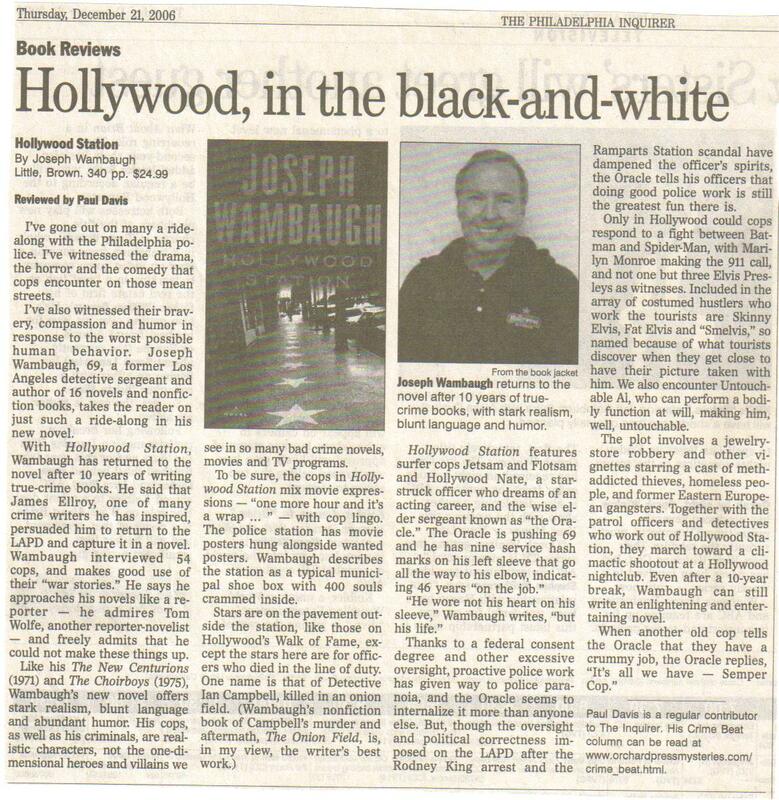 Alyssa Rosenberg at the Washington Post offers an interview with Joseph Wambaugh, a former LAPD detective sergeant and the author of classic police novels like The Blue Knight and The Choirboys, as well as classic true-crime books like The Onion Field. 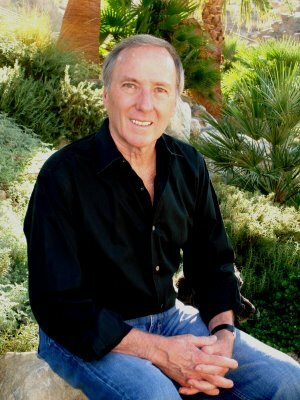 Joseph Wambaugh earned the title “father of the modern police novel” in 1971 when he published “The New Centurions,” a raw, emotional look at the experiences of a class of new Los Angeles Police Department cadets in the years leading up to the 1965 Watts riots. 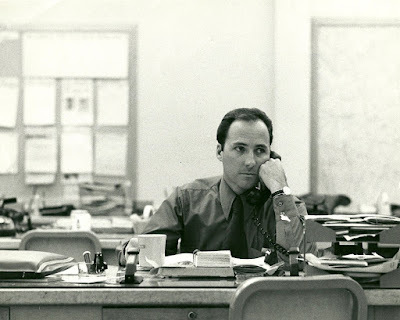 No matter who had written it, “The New Centurions” would be a masterpiece, as are Wambaugh’s other police books, including “The Onion Field,” a nonfiction account of the kidnapping of two LAPD officers. 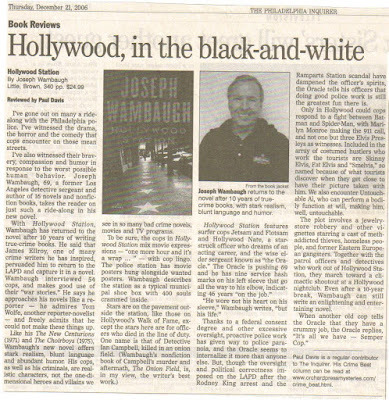 But Wambaugh drew special attention because of his day job: At the time “The New Centurions” was published, Wambaugh was a detective sergeant in the LAPD. His unique experiences helped usher in a new era in police storytelling.